Home Cure have experienced Drainage engineers in and around the Southgate area for your convenience should you need one at short notice. When drains block, you need them unblocked quickly, efficiently and at a fair price. 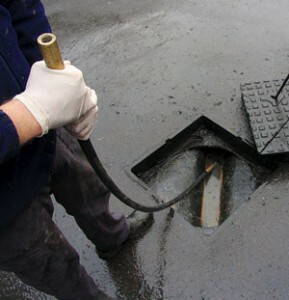 Home Cure are the experts in drain unblocking in the home or commercial premises. Our Drainage engineers can attend to any situation from a small waste pipe blockage, renewing a broken drain or even a full CCTV survey. Home Cure has provided Southgate drains services for some time and continues to build its name and reputation in the area. Any engineer working for Home Cure in the area of Southgate will be experienced to work on a wide range of drainage systems and situations. No Call out charge for booking a Southgate drainage engineer, just a clear and simple method of charges, see our charges page fo more information. We not only provide you with a Southgate drainage engineer, we have a specialist range of workforce from London plumbers who can take care of a small leak to a new boiler installation, or an electrician should you need one. See links below.